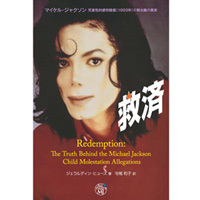 "Redemption:The Truth Behind the Michael Jackson Child Molestation Allegations"
the false child abuse allegations. that launched these false allegations. 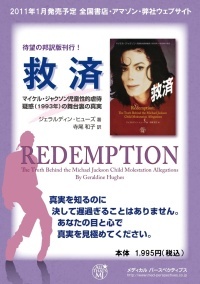 Copyright © 1998-2017 Medical Perspectives Co., Ltd.